Westword's Best Place for New Moms 2019! Have you heard? Westword named Hygge Birth and Baby the Best Place for New Moms! 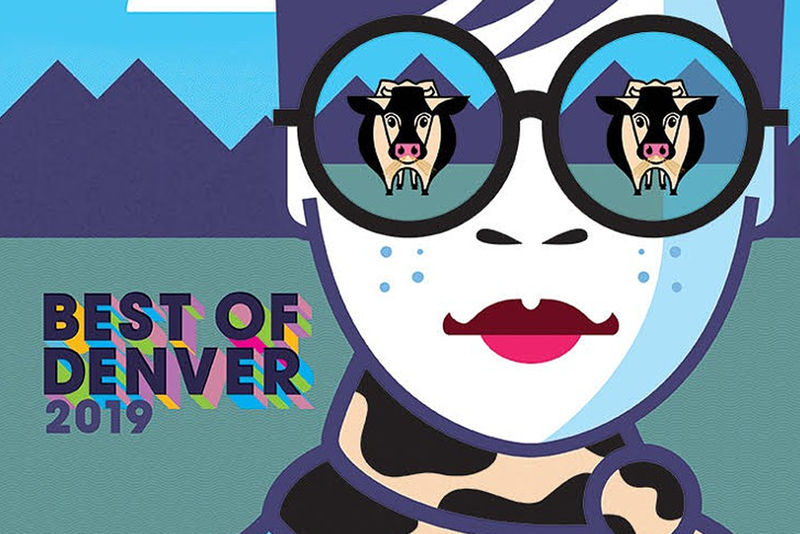 We are thrilled to be awarded Best Place for New Moms in Westword’s Best of Denver 2019! We’re honored to be recognized among the great options Denver has to offer, and really happy that the community is responding to our vision of what childbirth and wellness can be. Hygge Birth and Baby exists not only because of our founders’ vision, but also because of the fantastic team who brings the center to life every day. Thank you, each and every one of you, for making Hygge the Best Place for New Moms. Here’s to a bright future! Want to know what the fuss is all about? Schedule a complimentary tour of the center today! We’ll be happy to show you around and answer your questions about what we offer for women and families. Mariel Ross serves an Inside Scoop on Hygge!